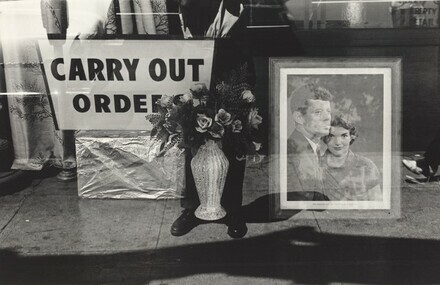 Home » Collection » Washington, D.C.
Lee Friedlander: Photographs. Exh. cat. Hudson River Museum. New City, 1978: pl. 11. Like a One-Eyed Cat: Photographs by Lee Friedlander, 1956-1987. Exh. cat. Seattle Art Museum. New York, 1989: pl. 27. Lee Friedlander. Exh. cat. IVAM Centre Julio Gonzalez. Valencia, 1992: 37.